She spent 12 years in senior Human Resources and operational roles in retailing, giving her an in-depth understanding of what it takes to be a great employee. Johanna is a qualified coach specialising in high performance delivery and has coached Boards and their teams through start-ups, turnarounds and growth plans. Johanna has led large teams herself and brings this to her coaching practice. Johanna has a broad range of specialist HR skills gained internationally and in the UK. Her work has taken her around the world giving her a thorough appreciation of cross-cultural leadership in challenging customer facing environments. Johanna managed the expatriation and repatriation process across Europe, Asia and the US for a large retailer, step changing the talent management process for expats. Her interest and expertise in the International environment was further enhanced through her development and implementation of a creative Director Development programme firstly identifying high potential local talent in the global businesses with the right attitudes and then providing them with the skills and behaviours to deliver in senior roles. 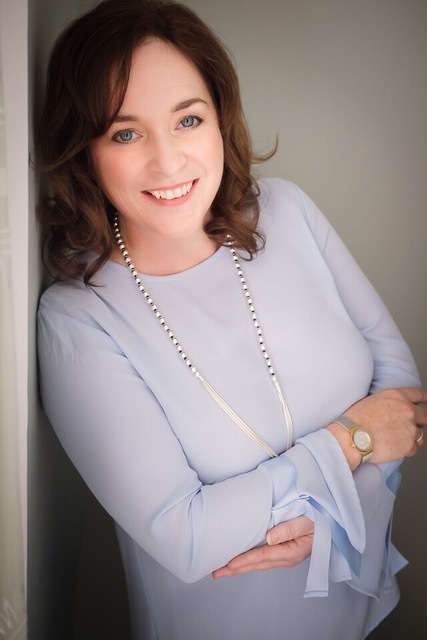 Johanna holds an Advanced Certificate in Coaching and Mentoring and is licensed to deliver PAPI, The Emotional Capital Report, Conflict Coaching, Mediation and The International Profiler.